The right price means you can capture maximum revenue from your products. Pricing research helps you find the optimal price point to both entice buyers and grow sustainable market share. You’ve spent weeks, months, or even years developing the perfect product. How do you ensure that your investment pays off? Pricing research. Getting your pricing dialed in has more influence on profitability than any other factor including market share, fixed costs, or variable costs. 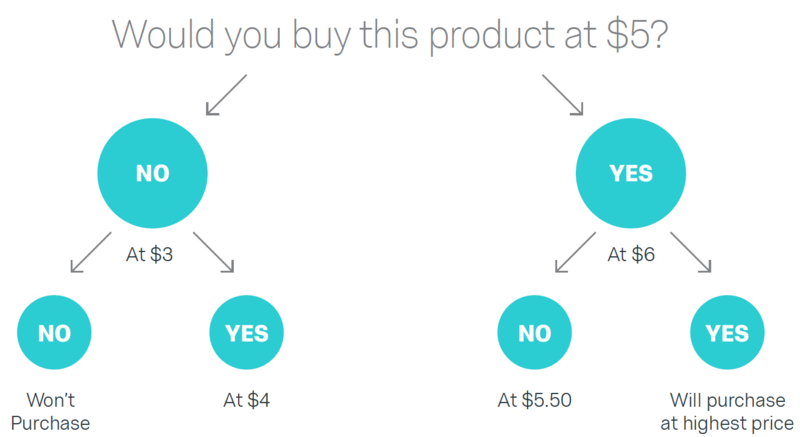 Pricing studies aim to discover what customers are willing to pay for a product or a service. This enables you to determine the optimal price point to maximize profit, revenue, or market share. Pricing research also guides organizations on how they can increase revenues and profit margin by increasing or decreasing prices. Getting pricing right is crucial. Price is the most important factor in profitability, according to Bain & Company. For example, if the Global 1200 raised prices just 1%, profits would increase on average 11% according to a study by McKinsey. In spite of this importance, many organizations fail to price effectively. Most companies state that pricing is a top priority, but 85% say they have significant room to improve according to Bain. Companies that fail to price correctly can leave thousands or even millions on the table. In the 1990s, hard-disk drive manufacturers invested $6.5 billion in research and development. These innovations resulted in significant innovation as storage capacity improved 1,000 percent. However, manufacturers failed to price these innovations correctly, resulting in net losses of $800M, according to McKinsey analysis. But the right pricing approach can lead to market growth. Of the top-performing companies, Bain found that 76 percent strongly agreed that their pricing strategies maximized returns at the customer and product levels. Each option is best applied specific situations and each comes with certain tradeoffs. At what price would you begin to think the product is too expensive to consider? At what price would you think the product is a bargain – a great buy for the money? Van Westendorp will give you a set of ranges as well as an optimal price. 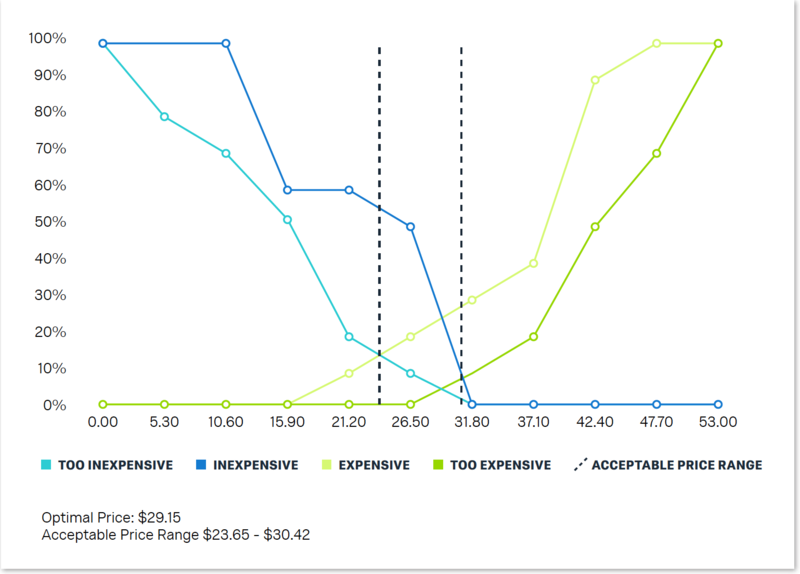 The Gabor-Granger technique is a type of direct pricing that asks respondents if they would purchase a product or service at a specific price. Researchers then change the price and ask respondents again if they would purchase the product or service. For example, researchers might ask respondents to respond to likelihood-of-purchase questions given the price would increase by an extra $5, $10, $15, $20, and so forth. This direct pricing technique uses the results to determine demand at certain expected price points, which can then be used to determine an optimal price point within the market. 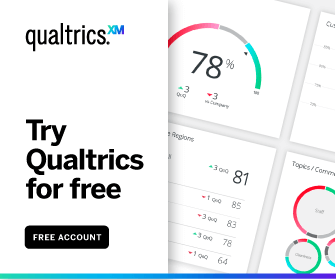 Keep in mind that because direct pricing measurement asks about pricing directly, researchers assume that survey respondents have a certain level of familiarity with the product or service. Additionally, the Gabor-Granger technique does not take competitive pricing into effect. Conjoint analysis is often considered the most reliable way to determine pricing. Through discrete-choice modeling, a specific type of conjoint analysis, researchers can determine the influence that both price and product features have on customers’ willingness to pay. Discrete choice modeling gives respondents a choice of two to five product configurations and then asks them to choose one of the configurations to help researchers determine packaging and pricing models. Ideally, a respondent’s choice reflects the value or utility he/she assigns to each attribute.